Sales tax is complex, costly … and compulsory. Automating the management process within ConnectWise saves time, money and effort. 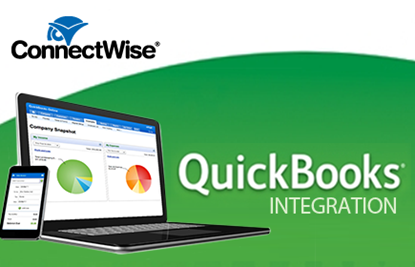 AvaTax for ConnectWise Manage provides the most complete sales tax compliance solution available — from initial calculation to electronic filing and payment. AvaTax automates previously manual tasks and works in real time within ConnectWise Manage, along with 300+ other accounting, ERP, and ecommerce business platforms — making it compatible with virtually all business systems and an affordable and attractive option for organizations of all sizes and types. 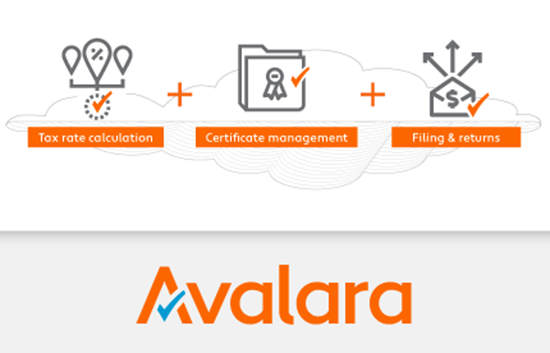 Tens of thousands of companies, including some of world’s most recognized brands, rely on Avalara to process millions of tax transactions daily, file hundreds of thousands of transactional tax returns annually, and manage millions of exemption certificates and other compliance documents. For many ConnectWise Manage customers, sales tax calculation remains a manual and error-prone process. Tracking rates, rules, and boundaries by visiting individual state department of revenue websites works for ecommerce merchants only as long as they’re based in one state and selling very few products. Even then, ongoing changes at the state and federal levels make compliance difficult to maintain in the long term. Fortunately, ConnectWise Manage has partnered with Avalara AvaTax. AvaTax calculates sales tax based on concise, geo-spatial mapping. Its unparalleled accuracy alleviates the tax calculation struggle, reducing audit risk and ensuring compliance. Watch this video to see How Avalara Works. Precise Rate Determination: Advanced geocoding technology provides the basis for precise identification of tax jurisdictions and roll-up to a total tax rate. Address Validation: Instantly verifies and applies address information using the most accurate and up-to-date U.S. Postal Service-approved data available. Reporting: Generates summary and detailed reports easily and on demand. Sourcing Rules: Programmed with the latest information for handling destination based, origin based and hybrid sourcing rules. Product Taxability: Stores hundreds of thousands of product taxability rules for jurisdictions across the U.S. These rules are constantly updated so your tax calculations are always accurate. If you need assistance with the Avalara AvaTax integration implementation, please send a note to Help@ConnectWise.com.